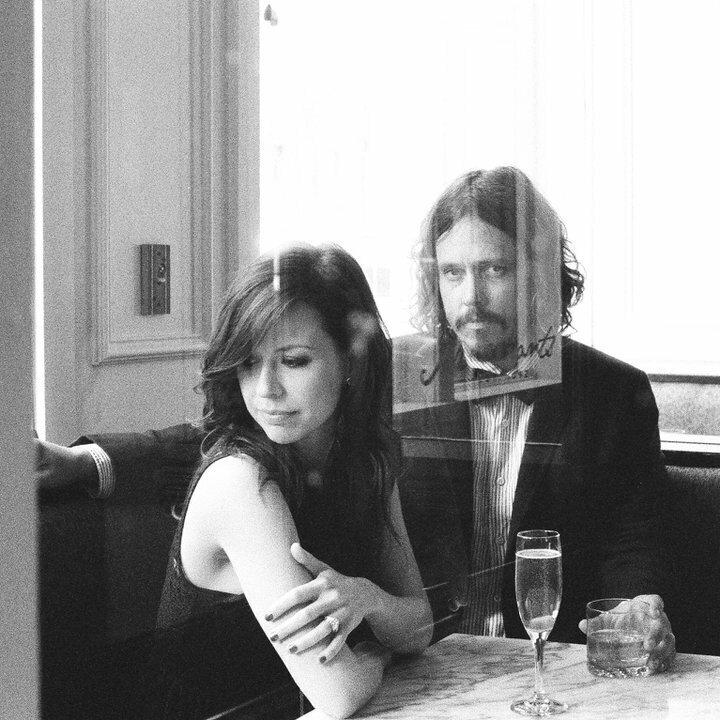 I had never thought of my love for The Civil Wars in quite that way, but never before have I been so proud to support musicians in their work. This was an exceptionally well written piece. I have bought 14 CD’s myself and given them away . Some B-day Gifts, Wedding Gifts, some Thank You gifts. Seen 3 shows and bought tickets for 10 peeps last night. U feel the theatre with warmth and unity. Thanks 4 being U. We thouroughly enjoyed it. I am on a civil wars high after a live show. It lasts about 24 hours. C U next time U come 2 town…. This pretty much sums up how I feel about TCW. A friend drug me to a July show in John Paul’s home town of Florence, Alabama. I was, of course, blown away. I’ve had an active 40 year concert career; TCW were an instant top five. Since then, I’ve sung their praises to anyone who would listen. My wife and I have a similar love for Carolina Chocolate Drops, who have made it much the same way: pure talent. These guys have TRUE musical talent. It was an amazing show. Definitely one of the best live shows I’ve been to and its so simple, two singers and a guitar, occasionally a piano. I teared up on “My Father’s Father” and the entire audience was silently listening along. Their version of “Disarm” is better than the original and “Billy Jean” although its a classic, is amazing and so much fun. I love these guys and I’m their biggest cheerleader. Glad to see they have lots of other cheerleaders out there for them. I want to see them go far! i have such a protective feeling over the miraculous discovery of john & joy together. perfect article for my perfect duo. “We’ll follow them to The Greek (capacity: 5,900) and The Hollywood Bowl (capacity: 18,000).” I’m 95% sure you mean that we WOULD follow them to those sites, but I’m really hopeful over the 5% possibility you meant that you know about a planned show date in the future coming back to Southern CA??? We missed both of their stops this year in June and this past weekend unfortunately, but hope they’ll be back after their 2012 European tour!